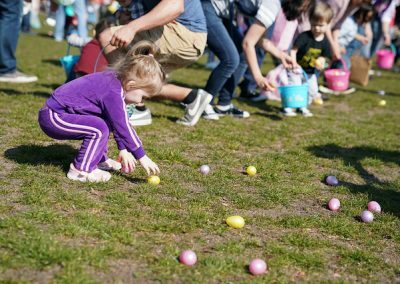 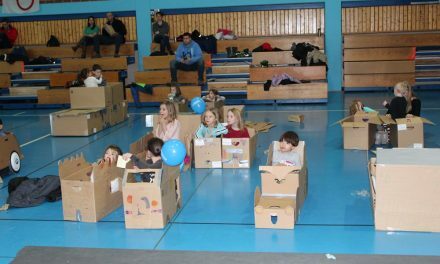 Ramstein AB, Germany – On Saturday, March 30, the Ramstein and Vogelweh Youth Programs hosted their annual Easter Egg Hunt to kick off the spring season. 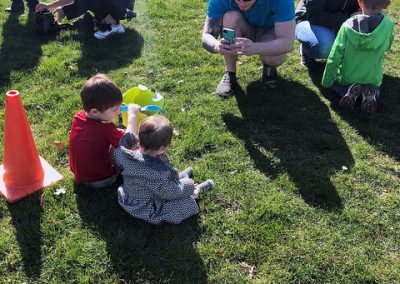 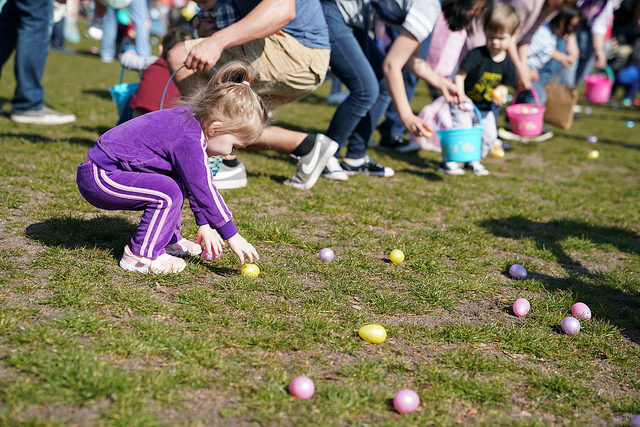 With over 60,000 eggs, the celebration happened throughout the day with different Easter egg hunts for different age groups. 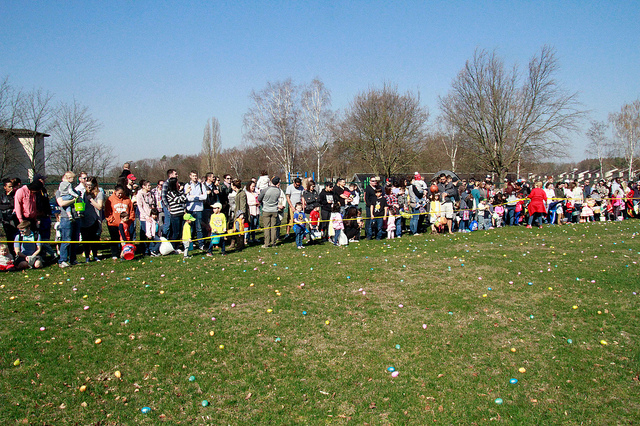 The first hunt kicked off at 1030 for ages 0-4, 1100 for ages 5-8 and 1130 for ages 9-12. 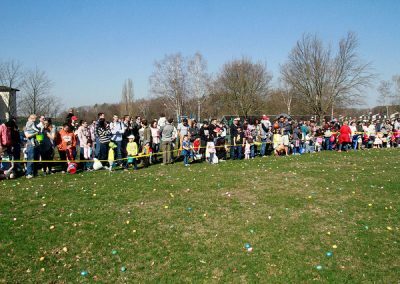 Between both Ramstein Upper Donnelly Park and Vogelweh Youth Center Field, Youth Programs hosted more than 2,500 participants. 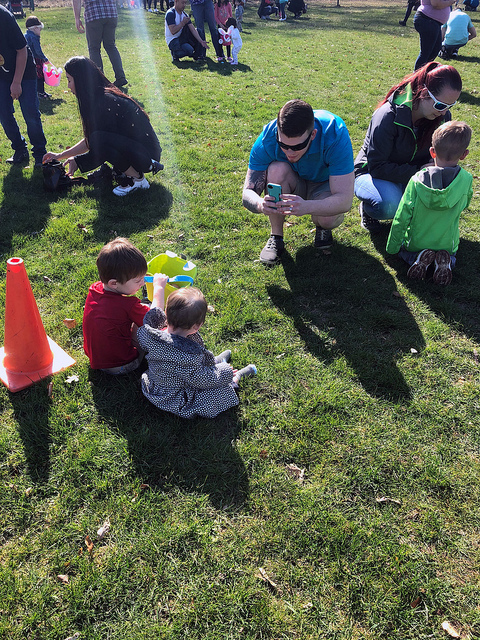 The fun continued that evening for the Teen Easter Egg Hunt at Ramstein’s Upper Donnelly Park where they hosted more than 250 teens. 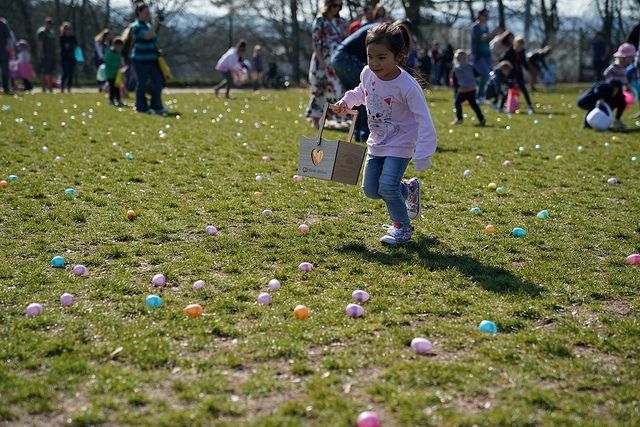 The event began with a BBQ followed by the egg hunt, shortly after the sun went down. 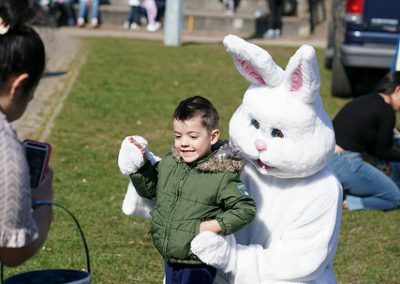 Children at both events were not only greeted with Easter eggs filled candy, but Easter eggs with tickets for cool prizes worth more than $6,000. 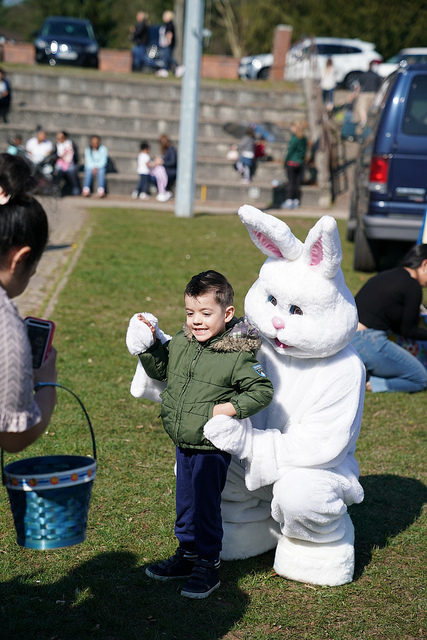 86 FSS will have another chance for you to meet the Easter Bunny at the Ramstein Community Center’s, Hippity Hop Lane, 12 -13 April. 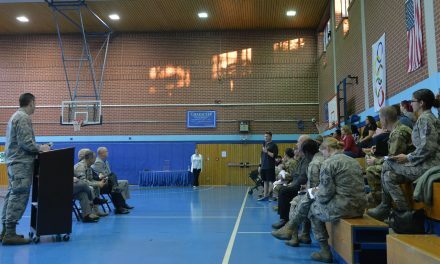 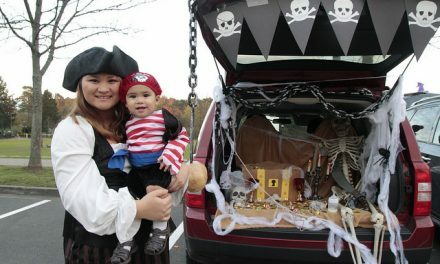 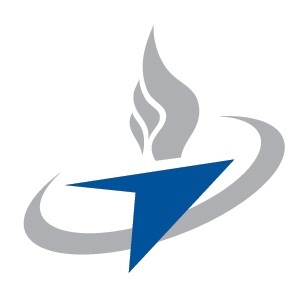 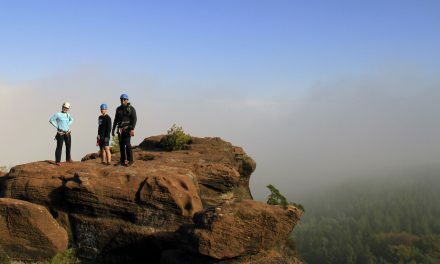 For more information about future events, visit 86fss.com or Ramstein FSS on Facebook.